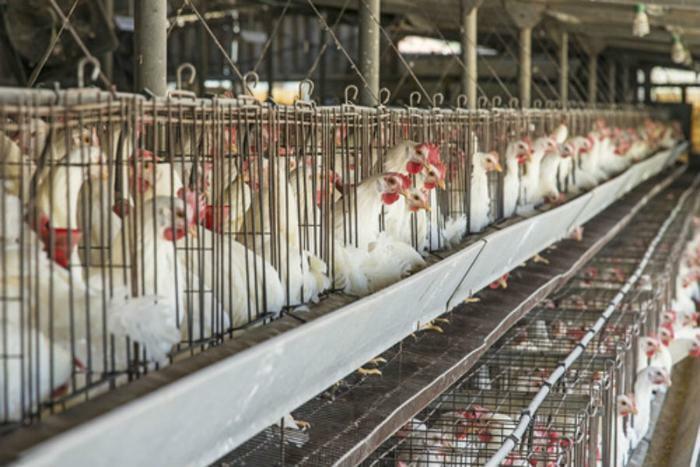 The U.S. Department of Agriculture (USDA) has proposed a new rule that would change the requirements for organic livestock and poultry production. Up until now, meat products were allowed to be labeled as “organic” if the animals were fed certain food and if antibiotics were administered only at specified times. Under the new rule, organic livestock farmers would also need to include considerations for animal welfare, including how the animals are handled and slaughtered, animal living conditions, and health care practices. “This proposed rule would create greater consistency in organic livestock practices. [The USDA’s Agricultural Marketing Service] has determined that the current USDA organic regulations covering livestock health care practices and living conditions need additional specificity and clarity to better ensure consistent compliance by certified operations and to provide for more effective administration of the National Organic Program (NOP) by AMS,” the proposal reads. Clarify the application of USDA Food Safety and Inspection Service (FSIS) requirements regarding the handling of livestock and poultry in connection with slaughter to certified organic livestock and poultry establishments and provide for the enforcement of USDA organic regulations based on FSIS inspection findings. So, what do all of these clarifications and changes actually mean? Well, if you’re a chicken, cow, or other livestock animal, it means better living conditions. Many of the proposals, especially regarding the handling, shipping, and housing of animals, would reverse current practices that many people believe are cruel and inhumane. The USDA says that the uniform standards will help assure consumers that their food products are made with integrity. “By facilitating improved compliance and enforcement of the USDA oganic regulations, the proposed regulations would better satisfy consumer expectations that organic livestock meet a uniform and verifiable animal welfare standard,” the agency said. Consumers can read the full text of the proposed rule here. What would a 20% import tax on Mexico mean for consumers?